If you are reading this then probably you are a parent and have decided to renovate your tiny tot’s room, right? Renovating your little one’s room is pretty much simple. Just read the following advice and that’s it. Well, it isn’t as simple as that! Deciding room design based on this binary won’t work as your little curious kid is unique and different from all others. And, by the way, when did your little daughter tell you that her favouirte is pink? Did she? Now, let me tell you what I’ve heard many psychologists saying. They say the whole environment like colours; design elements, etc. around a kid have a potential effect on his personality and mood. Kids are little curious scientists and everything around awes them. 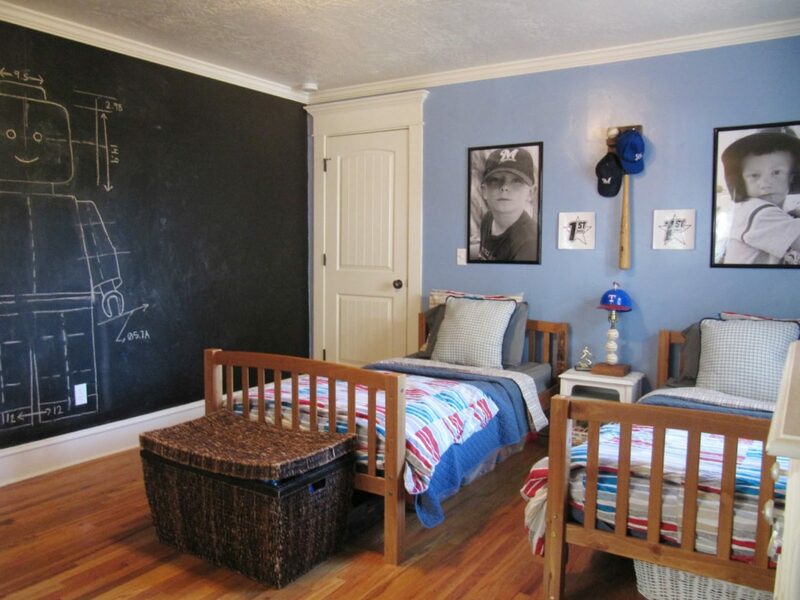 Wondering how to go about designing the room for your kids now? Don’t worry as we are here, like always, to help you with that. Read on to find how you can renovate your kid’s room. But we need your kid’s help and we’ll let you know when. Keep reading. 1. The Psychology of Colours. ‘It’s a boy! 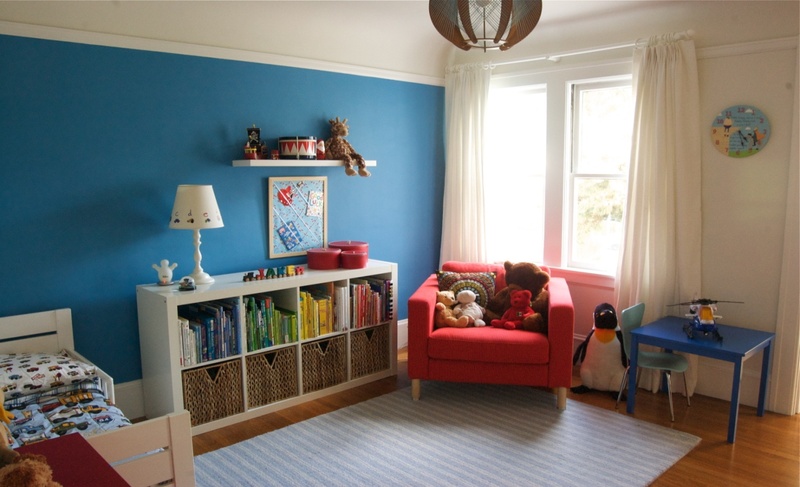 Let’s decorate his room with only blue’ is kind of a favourite statement of almost every loving parent. Wait, is it yours too? Let’s change that now. The world is colourful and each colour has a psychological impact on the mind. And since kids’ brains are in the formative stages, the effect is much more pronounced on them. Do you want your kid to be calm and peaceful? Well, we’ve got a colour for that! Want your kid to be creative? We’ve colour for that! Want an angry kid? Guess what! We’ve got a colour for that too! Red causes focus and energy but too much red causes angry mood. Orange causes cheerfulness, communication and socialization. Yellow causes increased concentration and better memory recall. Pink causes feelings of empathy and calmness. You can research about other colours on your own. Where? Google, of course! What we suggest is to design a room with a blend of different bright colours. This would create a playful and fun environment for your kids. Kids don’t like dark environment at all. Provide them a space which is bright with different kinds of lights and lamps. You can have three basic types of lighting; ambient lighting, task lighting, accent lighting. Ambient lighting creates a pleasant glow across the whole room while task lighting is used for specific activities like reading and studying. Accent lighting highlights the architectural details. Kids are very receptive to bright rooms, so make sure to incorporate the proper lighting. Wondering how to do this? Fret not as we provide electrical services in Dubai, so we are going to help you with that. Like I said earlier, your kid is little curious scientist and likes to indulge himself in various activities. So, why not turn his room into a lab so that he can perform his experiments there? The first element that comes to my mind is the chalkboard wall. Believe me, Kids just love it! Make sure you hire the best home renovation company in Dubai that designs it so well that it looks good and makes the room even better. The second thing that just flashed across my mind is some playful equipment like a hanging chair or anything else. You can come up with your own elements too. These kinds of decorative yet playful elements help both the kid as well as the design of the room. Other elements can be hanging planets, a small zoo, hanging stars with lights etc. What is it that is found abundantly in a kid’s room? Toys, of course! In fact, a lot of them and they are pretty much everywhere. 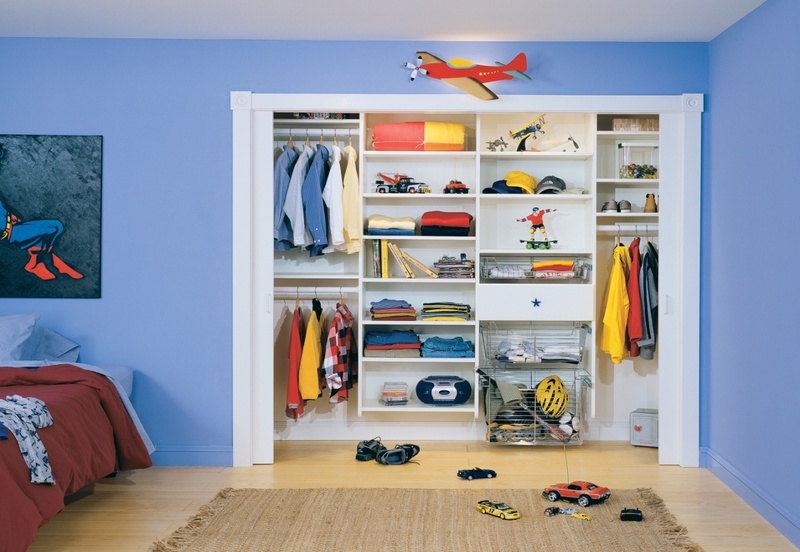 Adding storage spaces for toys are not only helpful in keeping the room clean but are also the design elements. If storage spaces are perfectly designed then they complement the design of the whole room. We suggest going for the wooden storage spaces on the walls. Hire carpentry services in Dubai and get some beautifully designed wooden storage spaces. Besides this, you can get these spaces designed as per your kid’s favourite shapes like stars, or some animal or even favourite cartoon character! The bed is the highlight of your child’s room. It has to be well positioned with respect to the other design elements so that it complements the overall theme of the room. Whether you go for the bunk bed, canopy bed, a cartoon character bed or some funky shaped bed, you can whichever you want in the market. 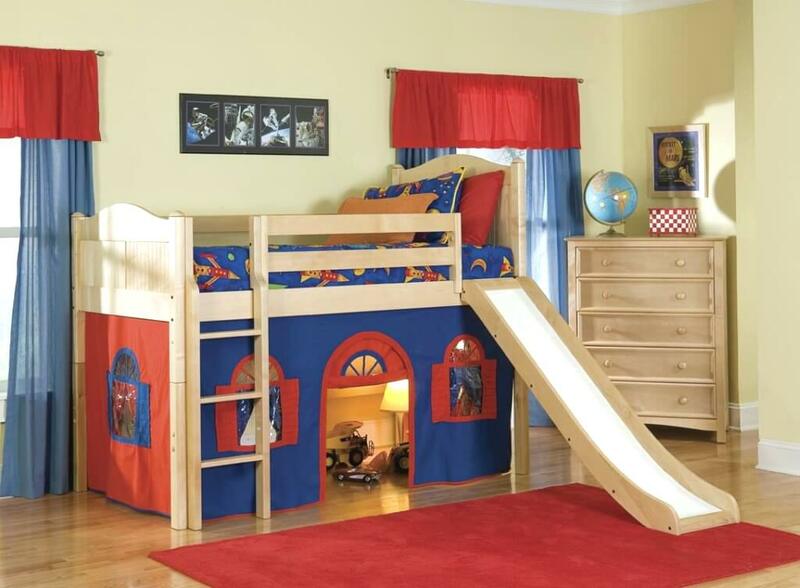 You can also get a custom made that suits the size, architecture and the design of the kid’s room. We also suggest putting some cool wallpaper of superheroes, cartoon characters or even some animals on the wall right behind the bed. This is where we need the help of your kid. By the time he is ready to have his own room, he must have already chosen his favourite superhero or a cartoon character. Get wallpaper of his favourite one and fix it on the wall. This will make a playful environment for him. How about having a small creative space for your little creative artist? This is surely a great idea. Assign a small space, maybe in the corner, of a room to the creative activities like drawing, painting, writing etc. In this, you can seek help from interior design companies in Dubai to design that correctly since it a very delicate work. The design of the study space can also affect the behavior of your child since it is the design that will attract the kid to the study space. You can a small bookshelf there with table and chair. You can also have painting canvas, brushes etc. there. This space truly adds value to the whole room. Go for it! So, for all parents out there, these were the ways you can design your kid’s room. Your child only deserves the best. We, at Taskmasters, are always ready to help you with any kind of renovation you want. 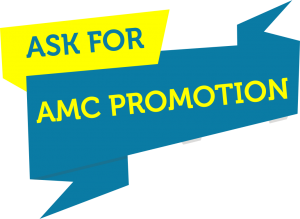 Contact us for further consultation.